Gaming mice, keyboards, and other hardware are designed for fast-paced action, but it’s precisely that efficiency that makes them so unexpectedly great when you’re on the job, too. It’s been a few years since I wrote that blog, so here’s some of the best gaming gear out there today that’s useful in the office. Gamers often prefer mechanical keyboards because they’re much more precise than membrane-based keyboards, even when your fingers are flying across the keys. But if you do a lot of typing, you can benefit from that increased accuracy too. You don’t have to spend a lot on a mechanical keyboard, as some are available for under $50, but splurging on a high-end model can be worthwhile. The Code keyboard is a rugged, steel brick of a device that feels so smooth it earned Inventory writer Whitson Gordon’s endorsement. 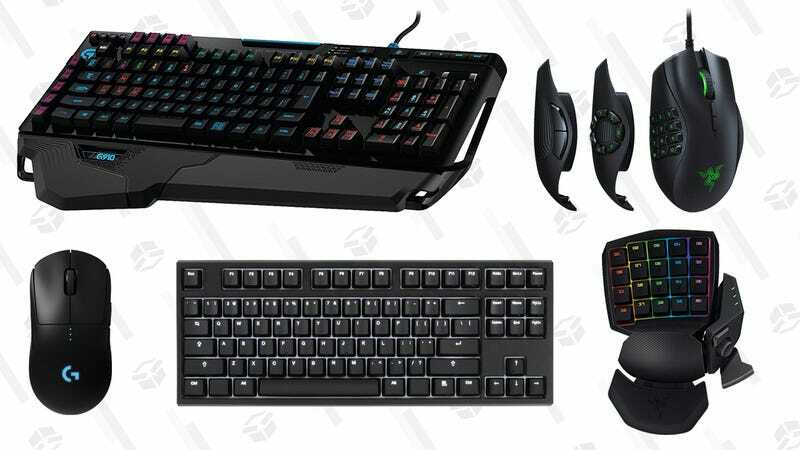 For a little less money, this Cooler Master keyboard gives you the same satisfying clickiness without some of the luxury bells and whistles that drive up the price. Despite (or perhaps because of) its ostentatious design, the Logitech G910 is my personal daily driver and a fantastic keyboard. 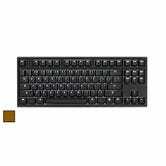 In addition to having mechanical keys, the G910 has 9 programmable keys that you can use to record macros or create shortcuts. If you’re always typing “Per my last email,” you can create a shortcut that automatically pastes that text with a single key. You can set shortcuts to launch certain apps, empty the recycle bin, or record repetitive tasks on the fly. Check out Lifehacker’s full guide here on how to set these up. MMORPG games like World of Warcraft involve coordinating a massive list of spells and functions that dwarfs the keyboard shortcuts you use on a daily basis at work. That’s where the Logitech G600 and the Razer Naga Trinity come in. 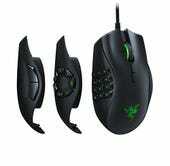 Both feature an array of buttons on the side of the mouse right next to where your thumb would be. These keys are programmable in much the same way that the Logitech keyboard keys are. The Razer Naga Trinity even has three interchangeable plates so you can find the arrangement of buttons that works for you. 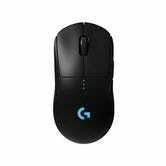 A typical off-the-shelf mouse will probably do just fine for using apps like Microsoft Word, but if you need precision in your clicks, a high sensitivity mouse can be a revelation. Whether you’re trying to avoid misclicking in a massive spreadsheet, or doing design work where you need everything to be aligned just right, a higher DPI means more accurate mouse movements. 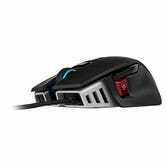 The Logitech G Pro is so precise it was stealthily used in the professional esport Overwatch League before it even launched. 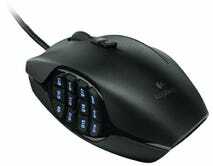 For a cheaper option, Corsair has the M65 which even comes with a few extra programmable thumb buttons. For specialized tasks like video editing or graphic design, you might spend hours using keyboard shortcuts without ever typing a single sentence. For tasks like this, keypads can be much more flexible and comfortable. The Razer Orbweaver, for example, comes with 30 (!!) 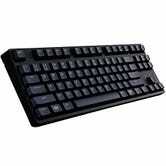 programmable keys and an adjustable wrist rest designed specifically for your left hand. With a little setup, this device can make your workflow much more efficient.